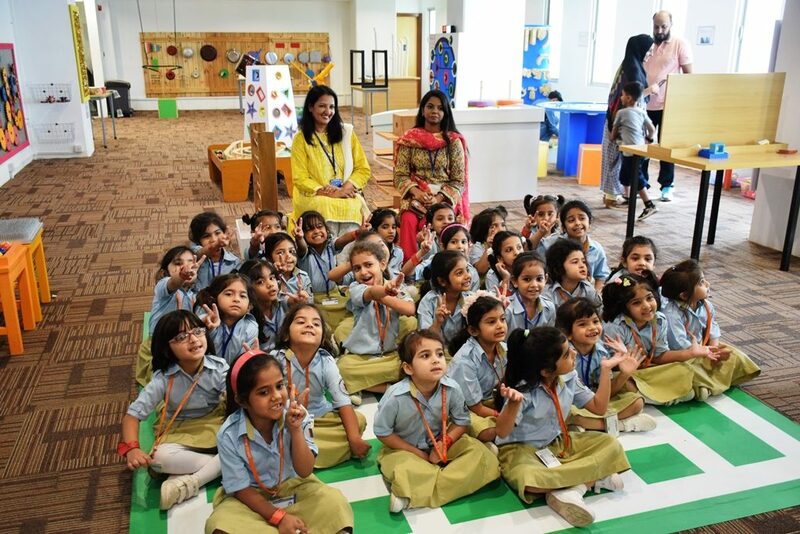 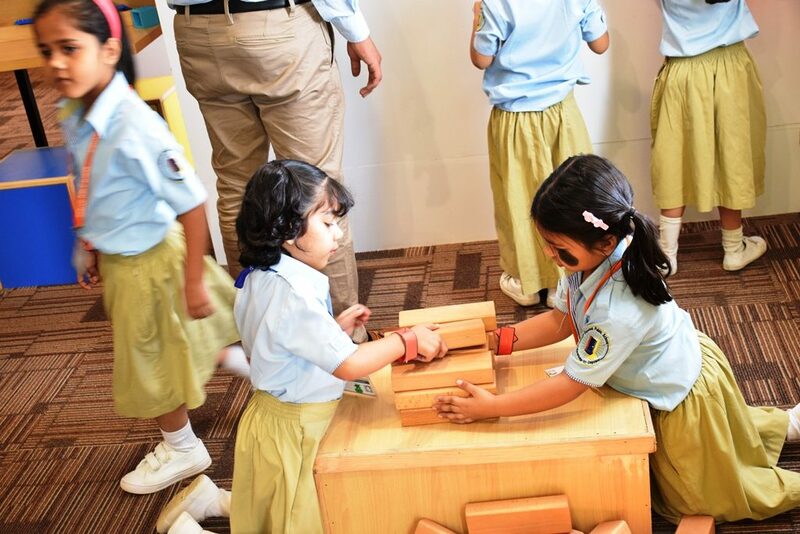 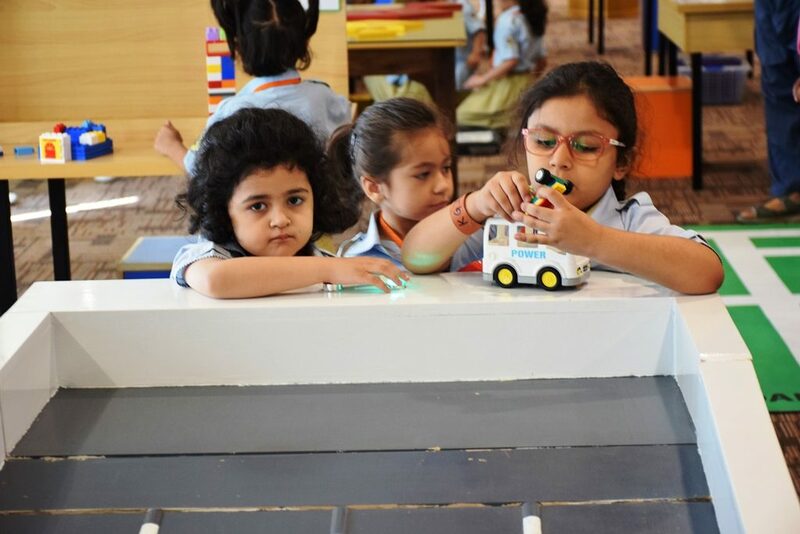 Pre Primary students of classes KG II A and II B of first shift were accompanied by their teachers to visit the TDF MagnifiScience Children’s Studio. 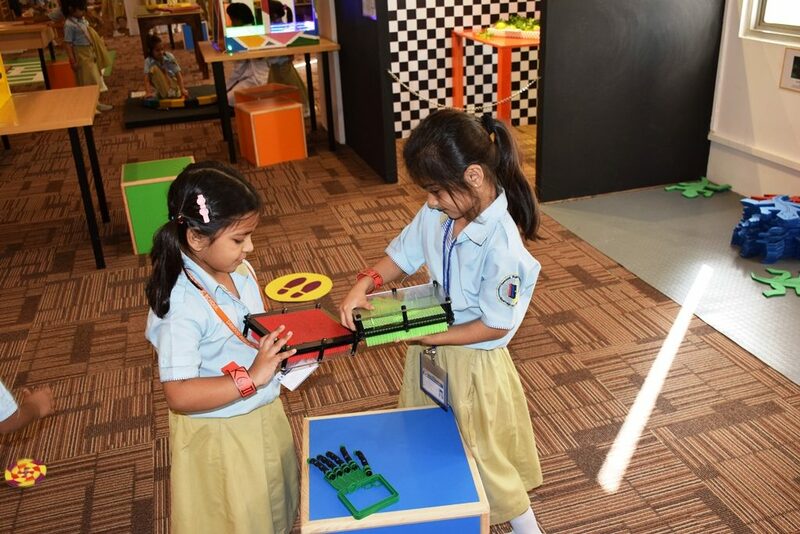 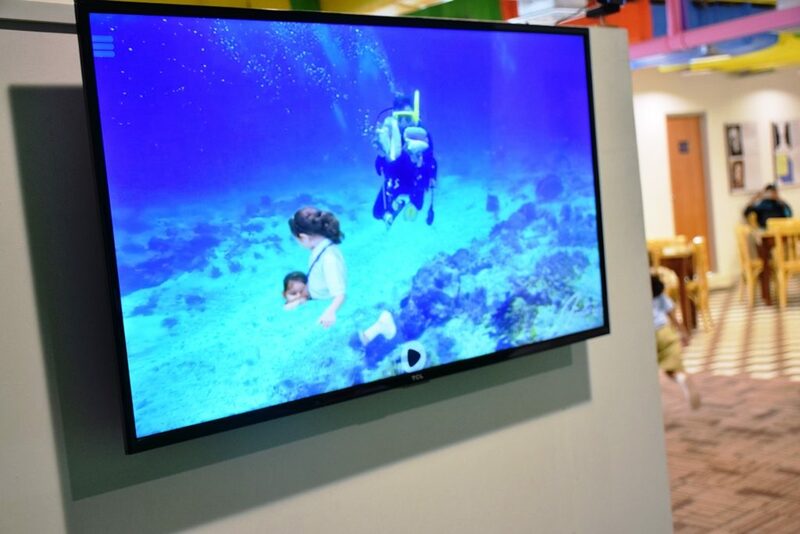 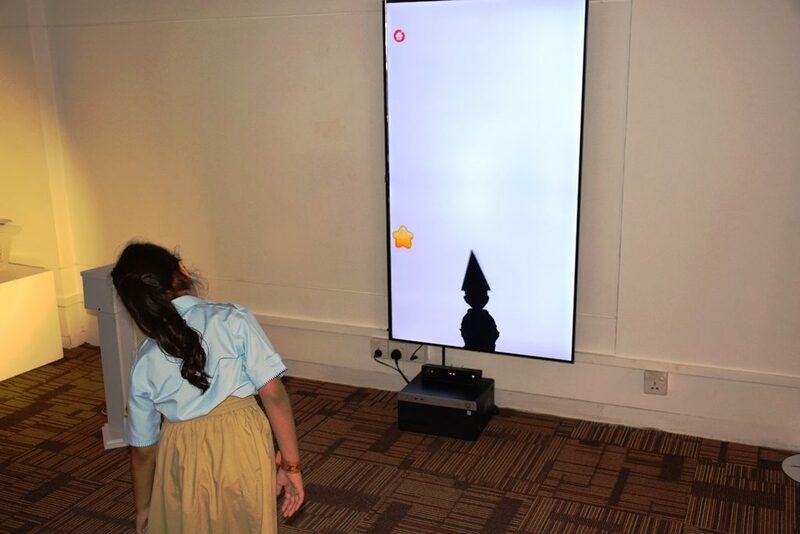 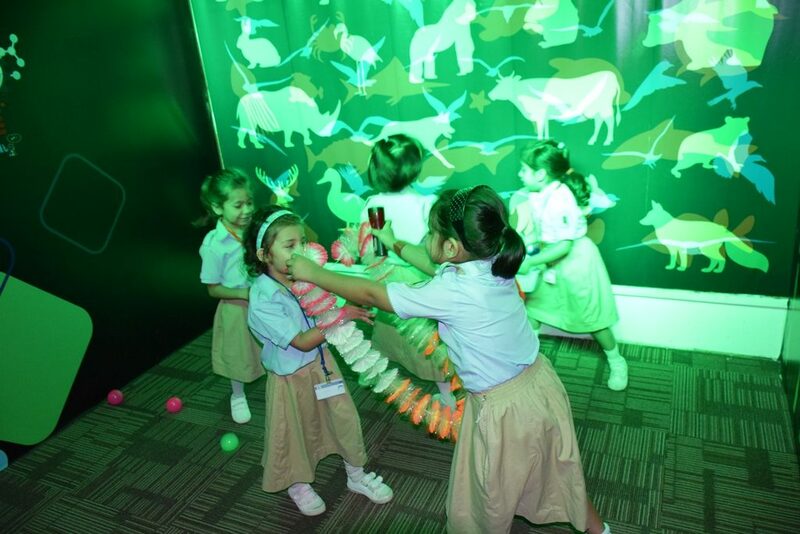 The unique and thrilling experience allowed a first hand experience at the interactive exhibits aimed at developing problem solving skills. 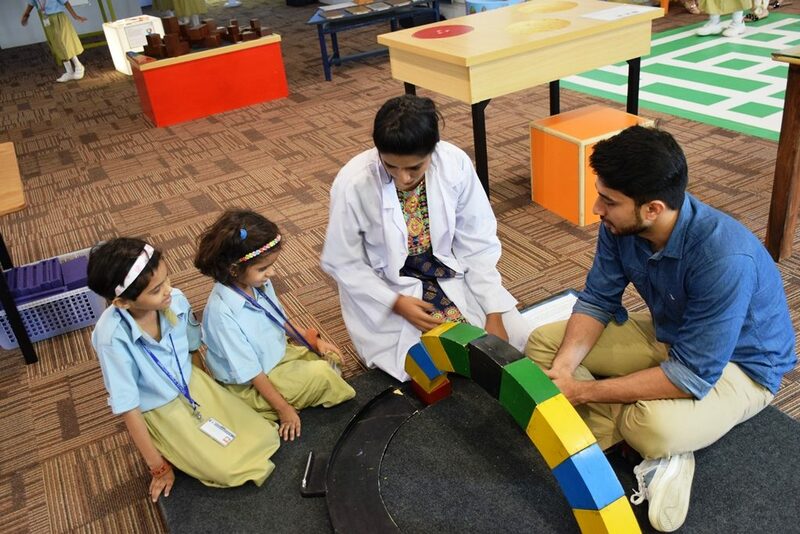 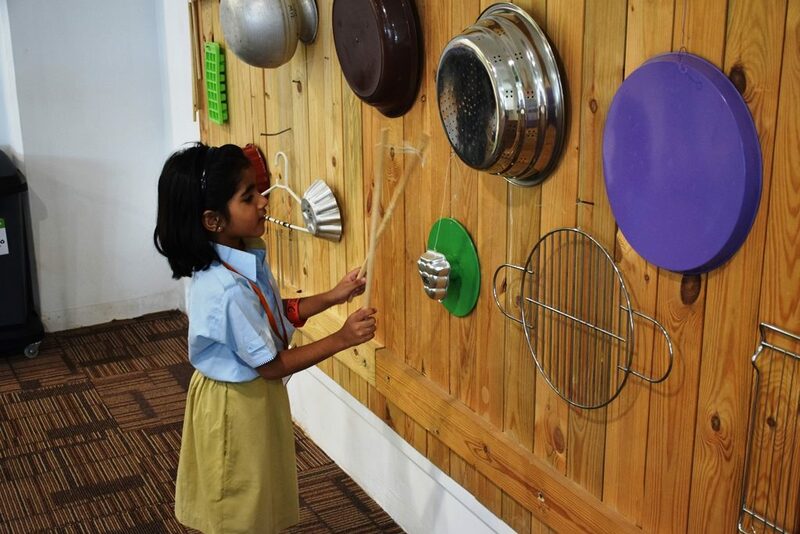 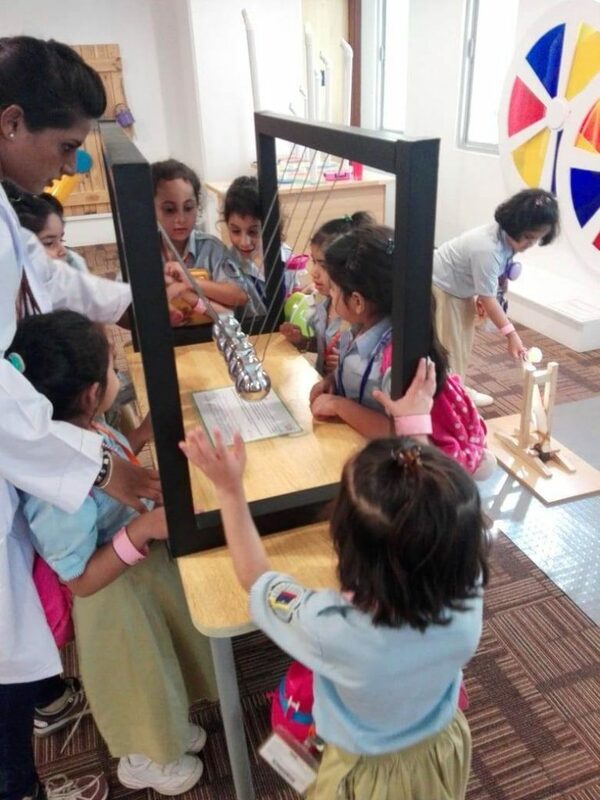 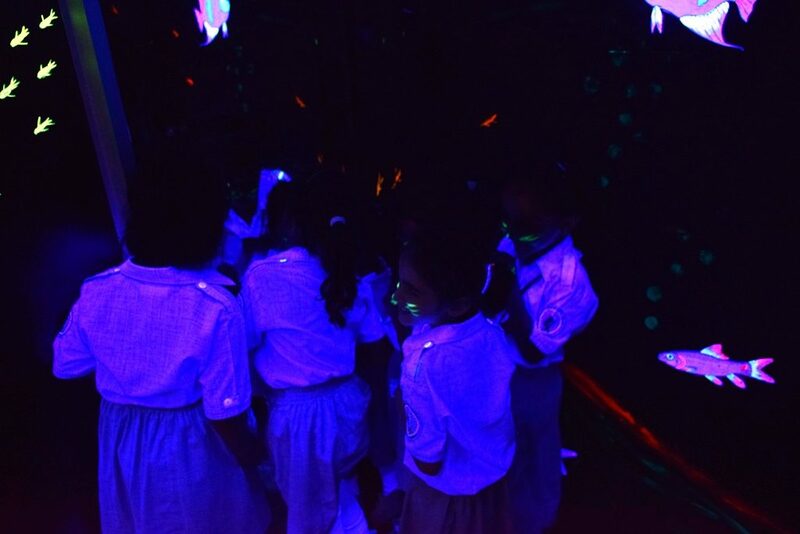 The TDF staff explained the working and use of each activity as the children were involved in multiple activities spread across the fourth floor of Dawood Centre. 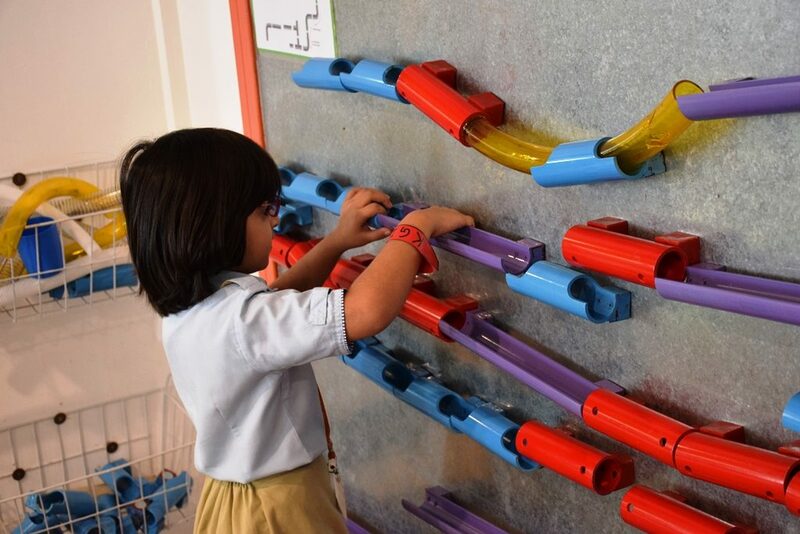 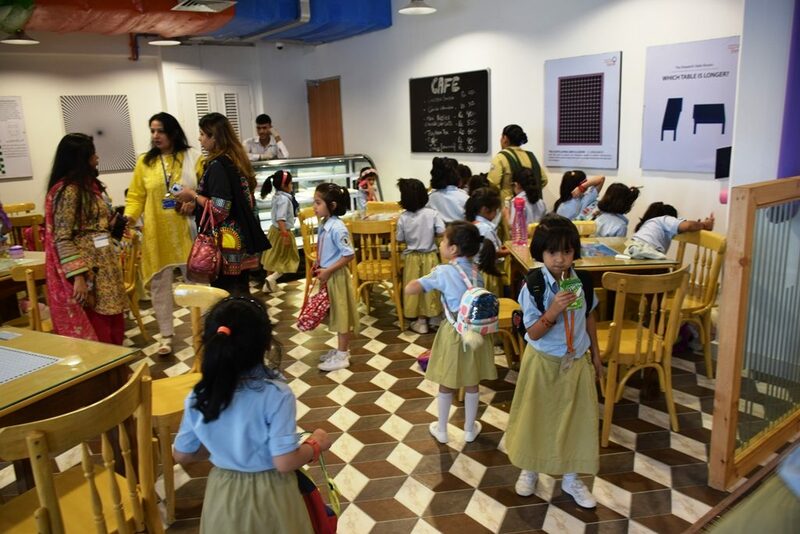 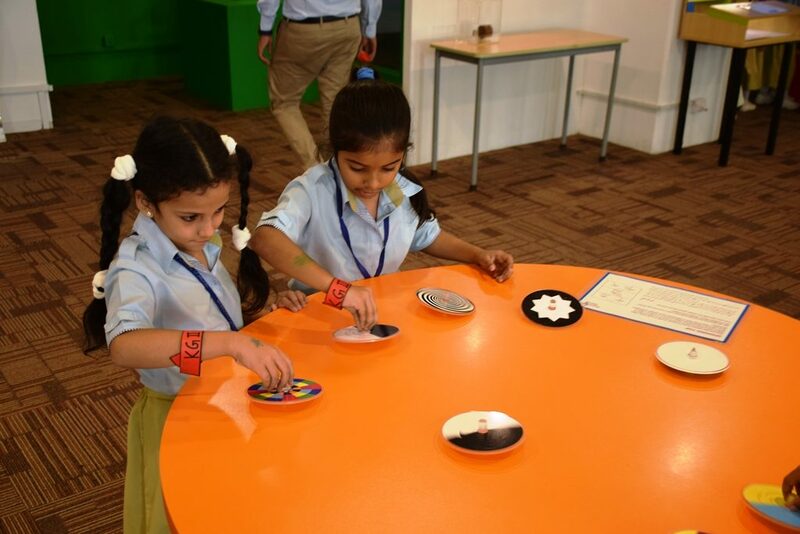 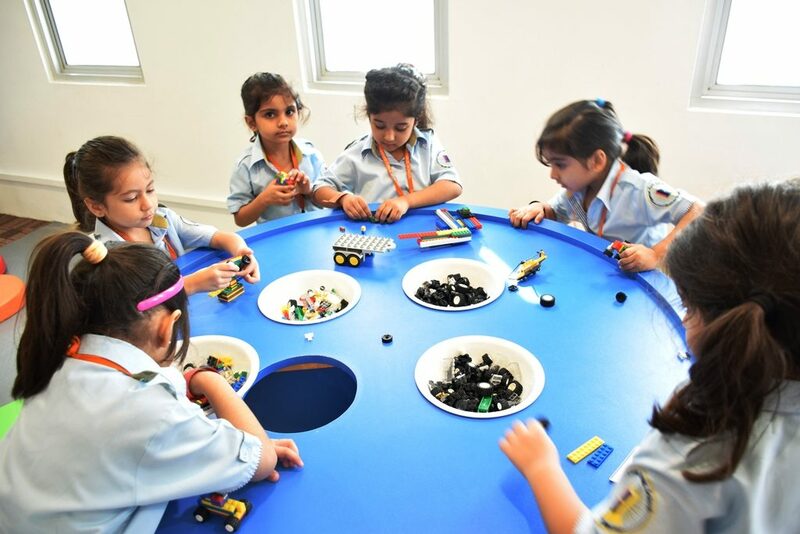 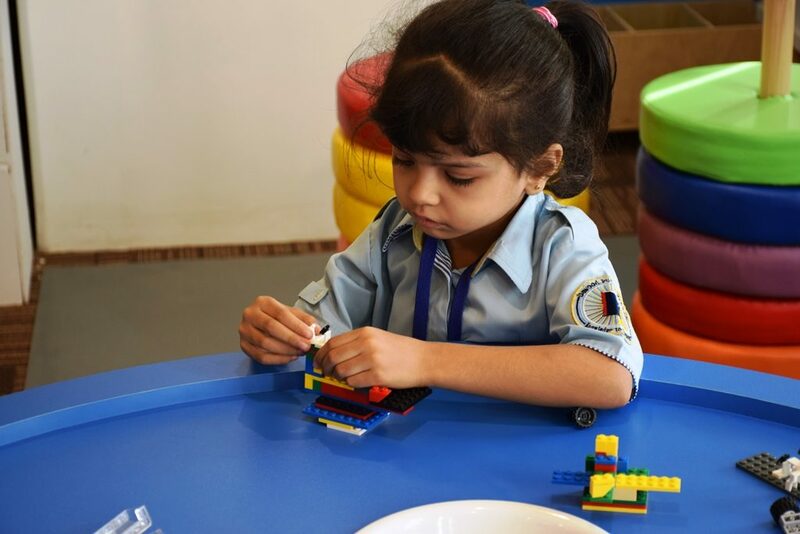 The engaging experience of games, fun and easy preschool science activities and experiments was followed by tasty snacks in the cafeteria enclave on premises. 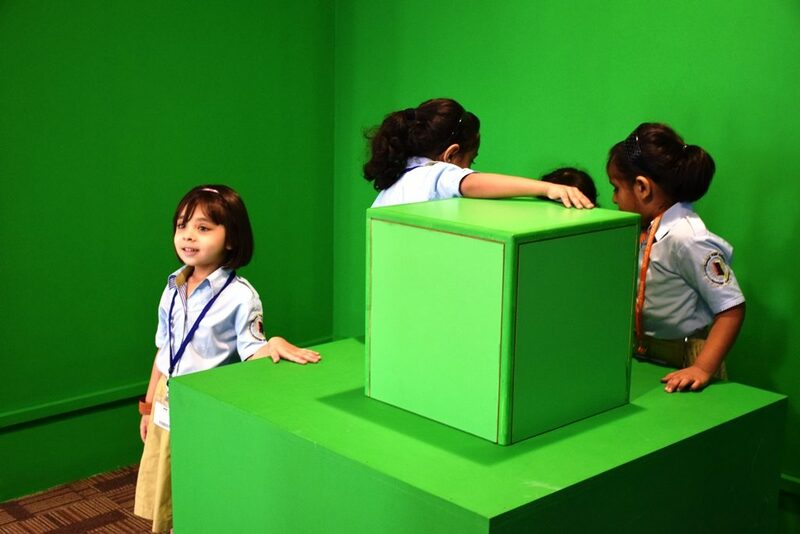 Truly a great recreational and educational learning experience for the little ones.